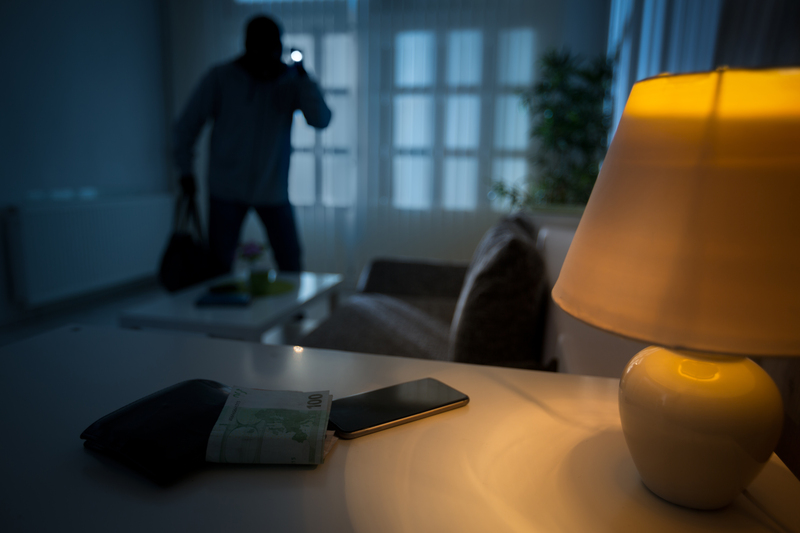 If you are searching for a burglar alarm system for your home or business in Elk Grove CA we can help you. We provide wireless alarm systems and wired systems professionally installed by our expert security systems installers. We are the number one alarm company in Elk Grove CA. 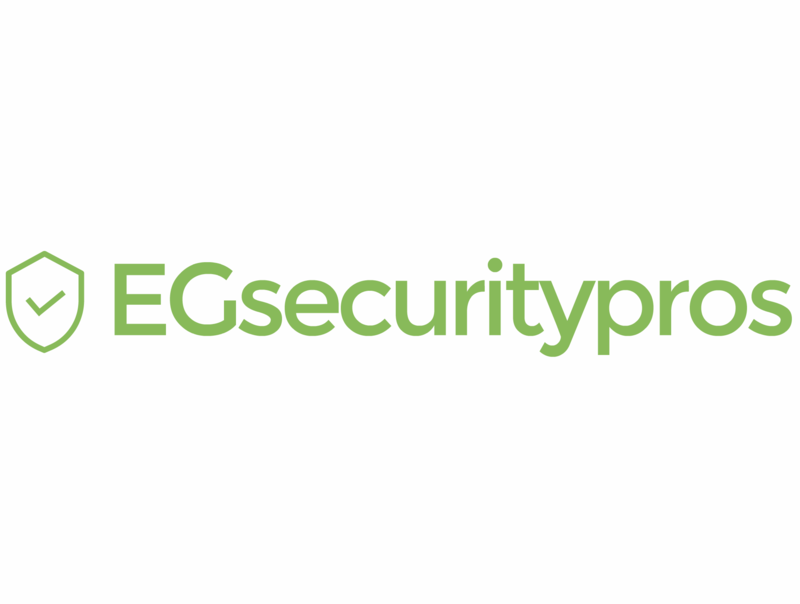 Some of the security systems products and services we offer to our customers in Elk Grove CA. We provide affordable alarm monitoring service in elk grove. We provide both home alarm monitoring and commerical monitoring services. Our security system installers will provide you with a professional alarm installation service no matter how big or small. 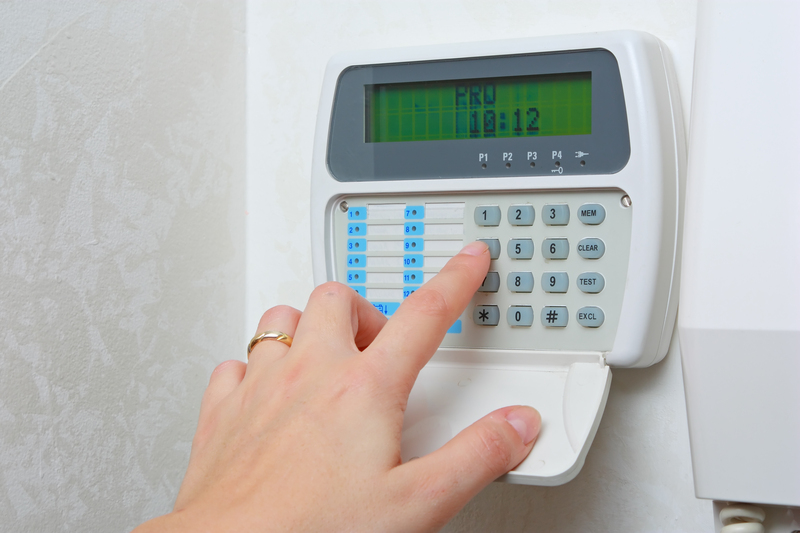 We provide repair and upgrade services for burglar alarm systems. We can repalce any parts that are no longer operational. Our home security systems are state of the art and provide complete home protection. We provide security systems for commercial, industrial, educational, worship facilities. 1-How much is your home monthly monitoring service. Our monthly monitoring service for home and commercial start at about $29.99 per month and can range to $59.99 per month depending on features and additional services. 2-How much is your commercial monitoring. Rates range from $29.99 to $59.99. 3-Do I need a land line phone line. No. We can provide you with a cellular dialer. 4-What do I need if I don’t have a land line phone line. Without a landline you will need a cellular dialer. 5-What equipment do I get with the basic system. With our basic system you will get the panel and keypad, 3 door or window contacts, 1 motion detector, 1 siren, 1 backup battery and 1 key fob. 6-How long is your contract. Our basic contract is a 3yr contract. 7-How much is your activation fee. Our basic activation fee is $99. You can start by visiting the Elk Grove CA alarm bureau at their page here. You can also complete the online registration form here to get an alarm monitoring permit.